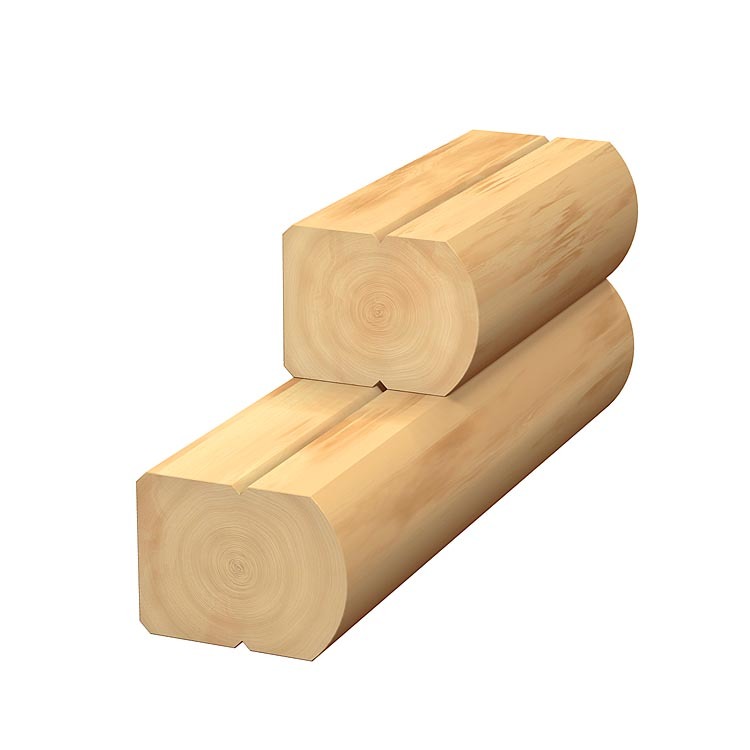 The profile and style of logs you choose for your log cabin home will determine its overall look, feel, and character. 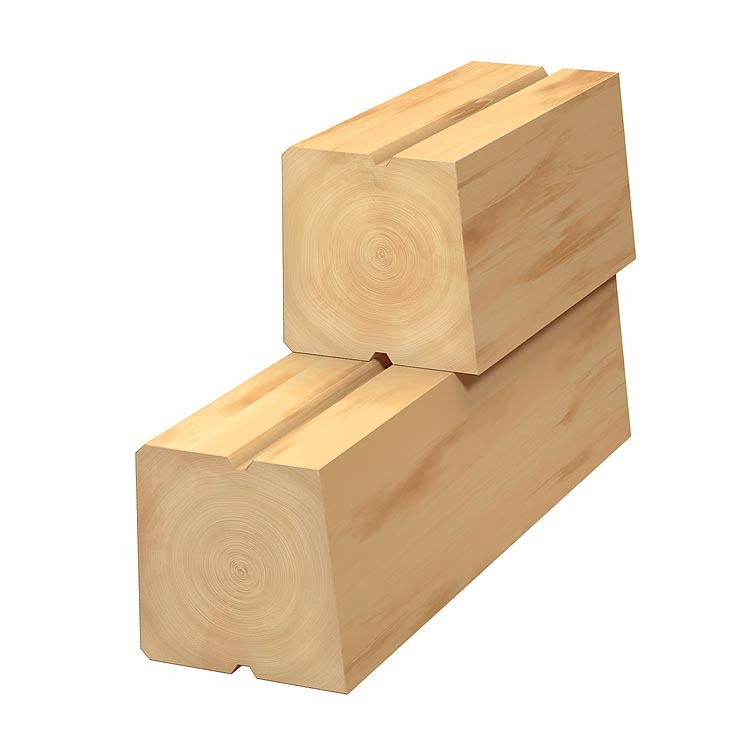 Southland Log Homes offers a great selection of log profiles in varying sizes that will meet just about any need. From a traditional stockade or dovetail log home profile, to our more modern and traditional log plank option, you can find them here with all log cabin kits. Logs are round on the exterior and interior in the classic log home style. 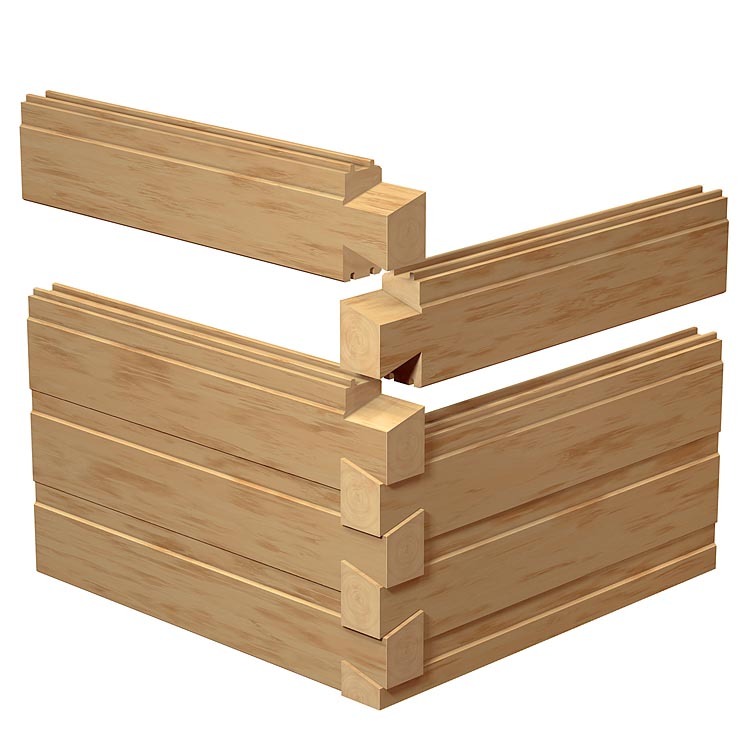 Every corner boasts traditional mortise and tenon joinery for strength and is precision milled to a beautiful finish without visible grooves. Logs are round on the exterior in the classic log home style and flat on the interior to allow more decorating flexibility. 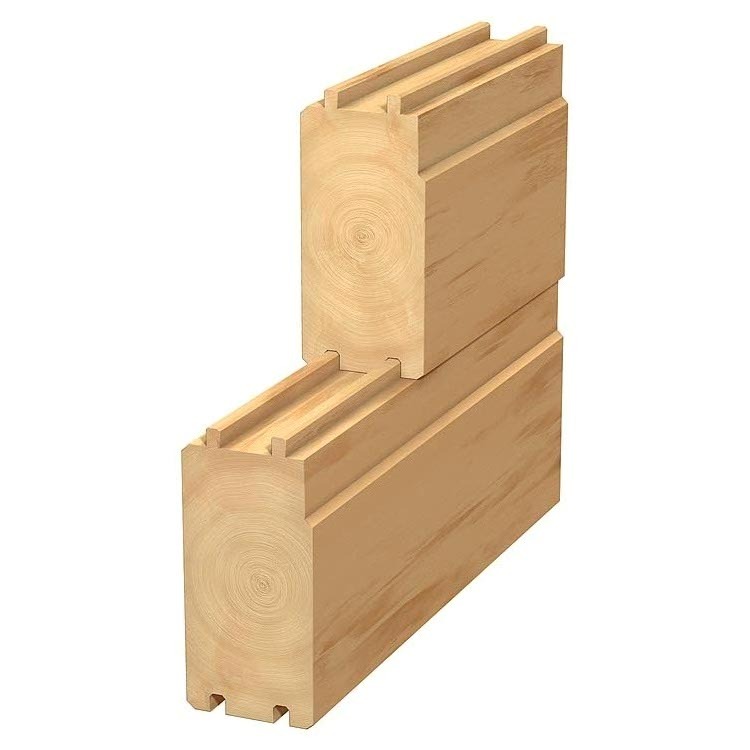 Every corner boasts traditional mortise and tenon joinery for strength and is precision milled to a beautiful finish without visible grooves. 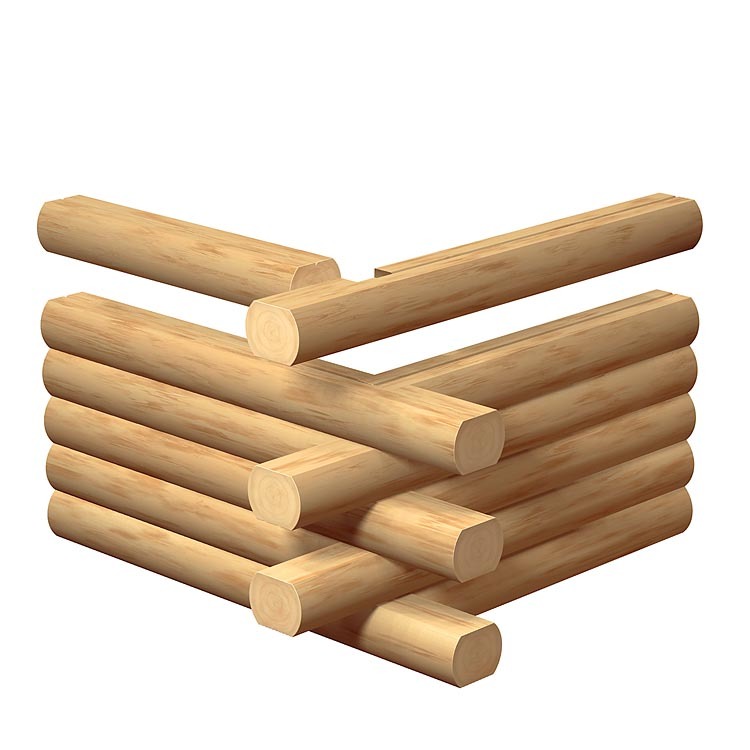 Logs are flat on the exterior and interior. Corners are custom crafted interlocking notches and double tongue and groove joinery for exceptional strength and beauty. A narrow V-groove on the exterior, interior, or both gives a more contemporary appearance. 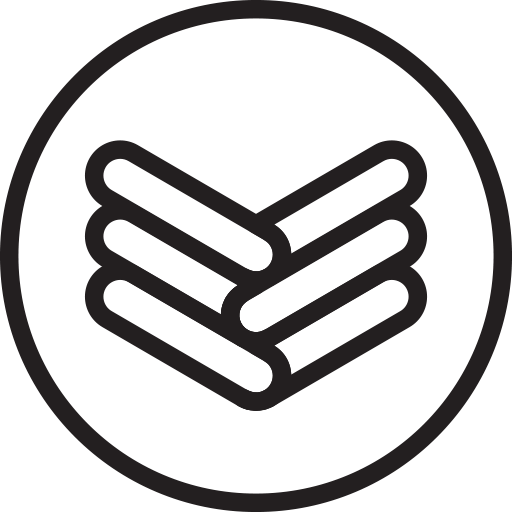 The exterior surface is available with a rough sawn or smooth finish. 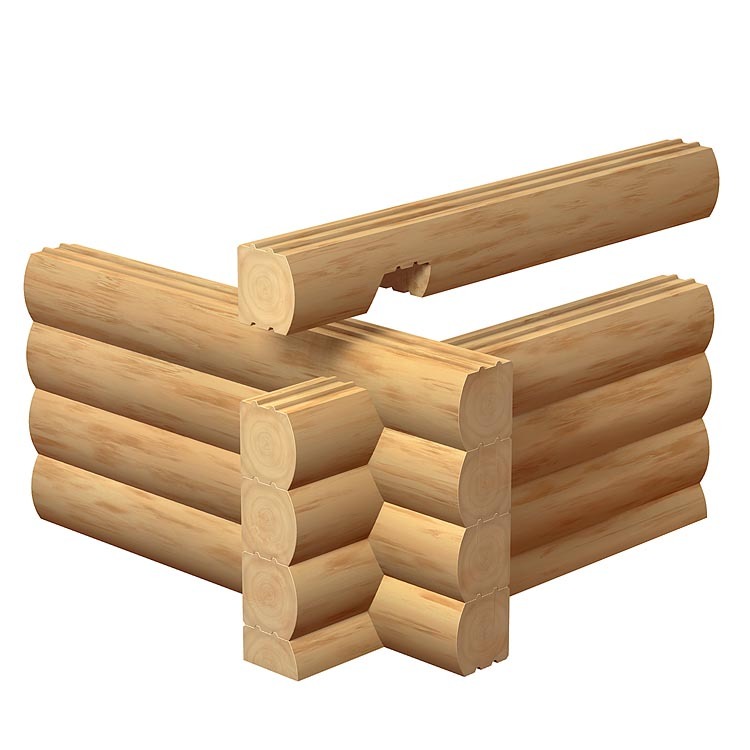 Logs are flat on the exterior and interior. 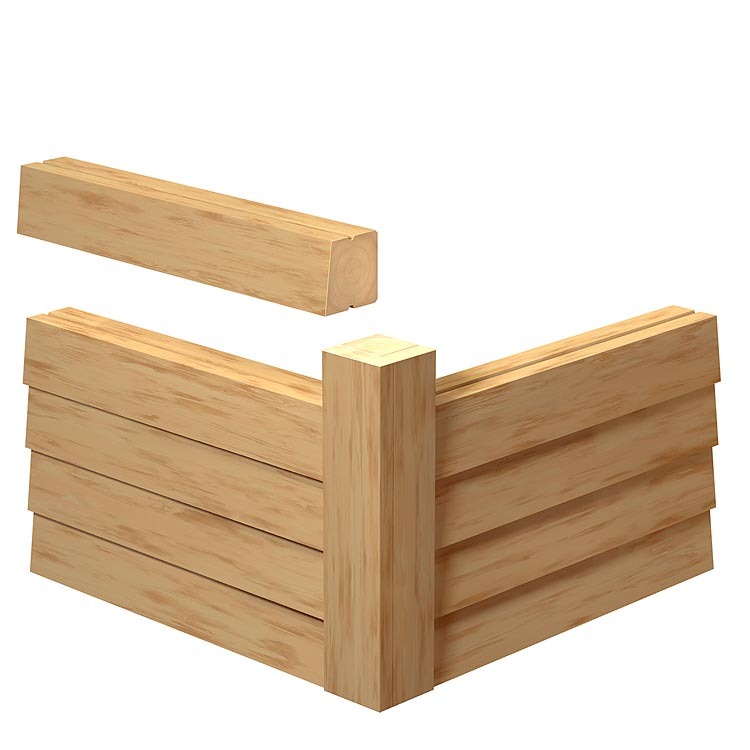 Corners are custom crafted interlocking notches and double tongue and groove joinery for exceptional strength and beauty. A wide groove allows for chinking on the exterior, interior, or both. The exterior surface is available with a rough sawn or smooth finish. 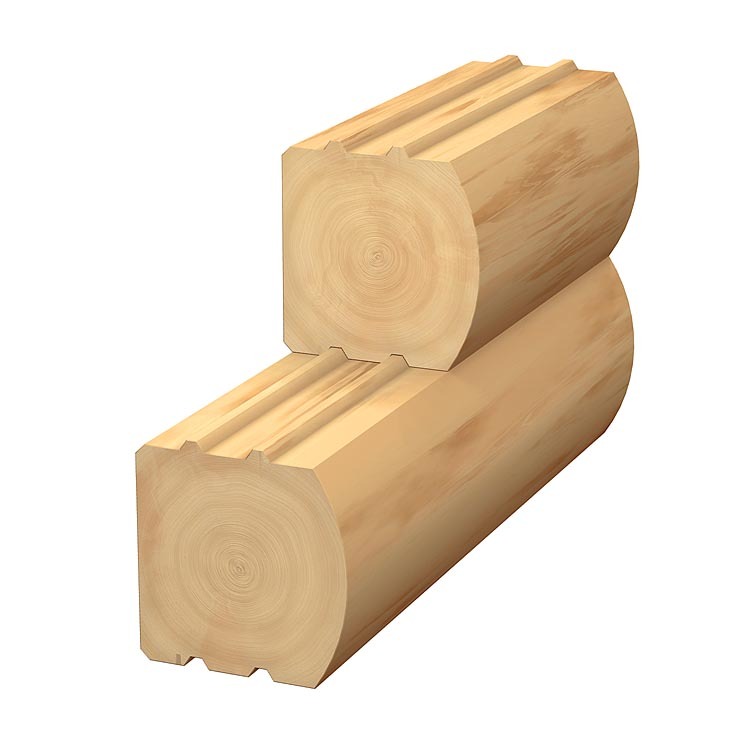 Logs are available with a round exterior and your choice of a round or flat interior. Corners are custom notched by our craftsmen for a beautiful finish. Optional double tongue and groove joinery (as shown) is available. Logs are cut similar to conventional siding to create a drip cap using a corner post. This gives you the feel of a log home inside, while similar to a conventional home on the outside.